EEEEEEKKKKKK! You guys! I just got back from a week in the South of France, living in a Chateau once owned by the King and photographing many, MANY adorably fantastic doggies! I can’t believe this is my life. I’m a lucky girl indeed. I’ve got so much to share with you! I almost don’t know where to start. Almost. Of course I have to start with this little nugget known as Poppy. Poppy is the only pup we photographed that wasn’t actually French. She is a Brit and she was the official mascot of the week, always on hand to bring a smile to the faces of many of us who were missing our own sweet pups back home. Poppy’s mom is Cat Race, who just happens to be an incredible dog photographer, so she knows the drill. She’s a top model through and through. Here’s Miss Poppy peering through the gorgeously colorful veil of Cat’s luxurious mane. I’m not ashamed to say this image makes me squeal with delight! 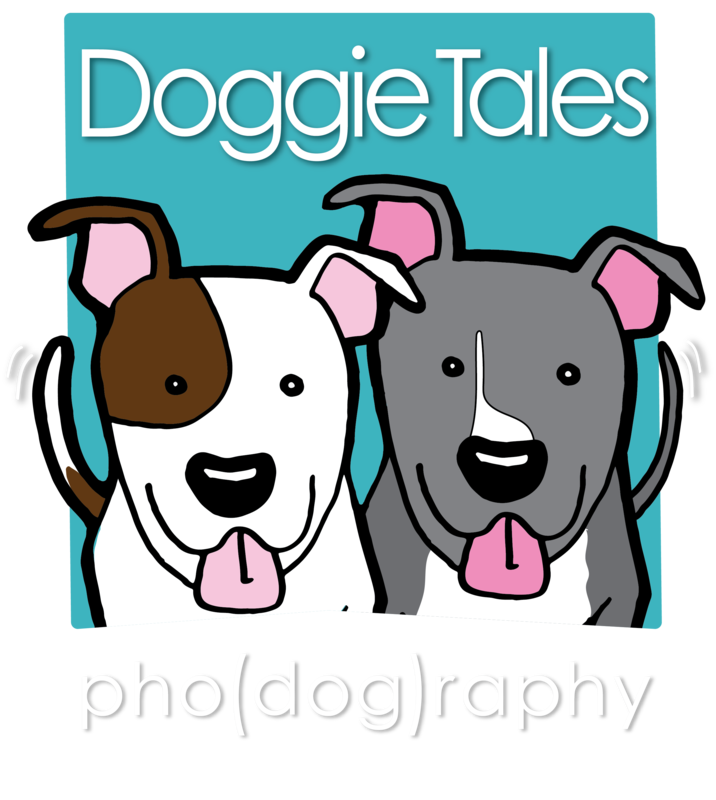 Stay tuned…with over 40 dogs at my disposal in France, there is a lot more goodness to come!